Fragrances Include - A Calm & Quiet Place, Angel Wings, Autumn Glow, Spiced White Cocoa. For a Limited Period, While Stocks Last. What do you think of this Clintons deal? Everyone loves a yankee candle sale as they are so expensive and my mum loves these so cheap stocking filler. 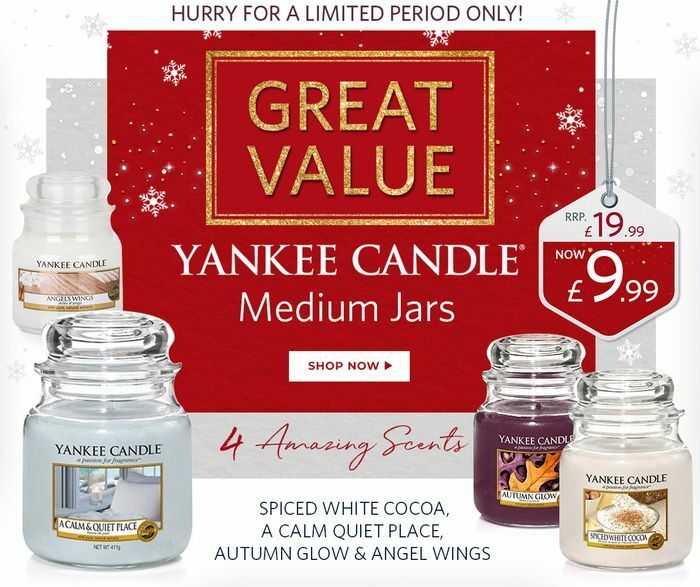 will be checking this out.love yankee candles. Thank you so much for sharing the deal, great find, would get some definitely.